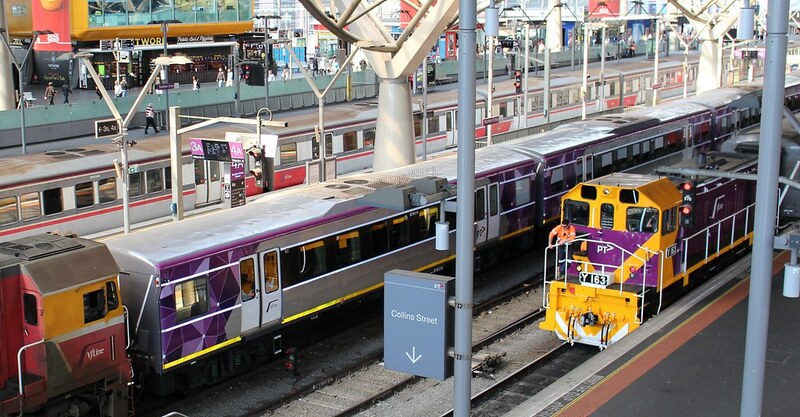 Public Transport Victoria (PTV) has some new board members from July 1st, announced by the minister last week, and among them is a new appointment to the role of Community Representative. the Minister must appoint a person who is a community representative to be one of the directors of the Public Transport Development Authority. It doesn’t seem to say anything about the role other than calling it “community representative”. But to me it doesn’t quite seem in the spirit of things to appoint someone with well over a decade’s experience running the public transport system to a position of Community Representative, which I’d have thought is meant to provide an outside, independent perspective. Otherwise, in what sense is the person a community representative? Can someone who is an insider really fulfil that role? 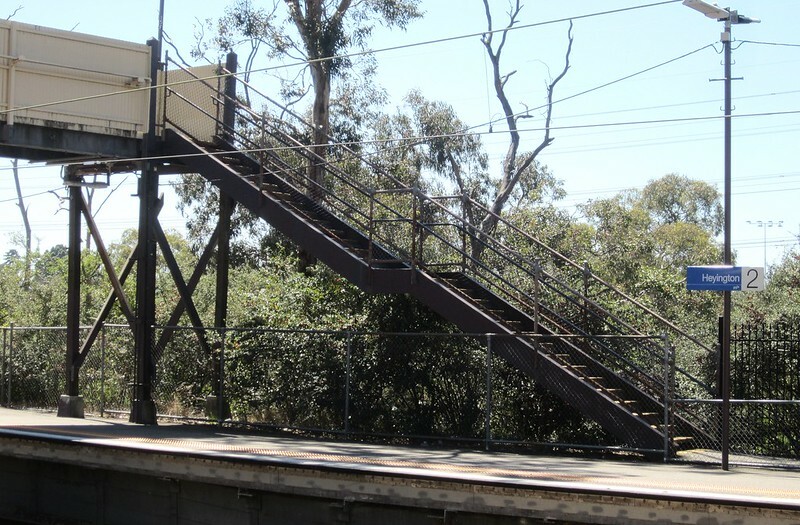 The previous Community Representative was John Nicol OAM, who had served on numerous community liaison/reference groups including for Regional Rail Link, EastLink and the Desalination project. 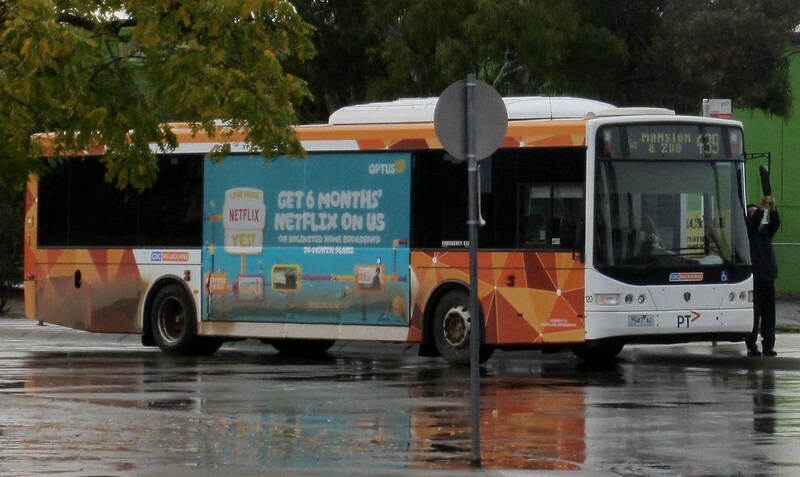 April 2012: PTV: it’s more than just rebranding, but will it make a difference? I noticed there’s a 2015 version of PTV’s network revenue protection plan on their web site. It’s a lot less detailed than the one The Age FOI’d in 2010… perhaps because it was intended to be made public. Pages 5-6 talk about the background — total loss of $51.6 million in revenue in 2014. — this is worth remembering. What is “reasonable” has long been a bit wibbly-wobbly, and ultimately decided by the courts, but the fact is if you are pinged and genuinely believe you took all reasonable steps to buy a ticket, you should be able to appeal it. — so whereas the conditions say you’re meant to touch-on every trip, if there’s been no loss of revenue, you’re not the person they’re chasing. However! I’d suggest it’s well worth touching-on every time, to verify that your fare is still current, your Pass hasn’t just expired, and your card is functioning correctly. 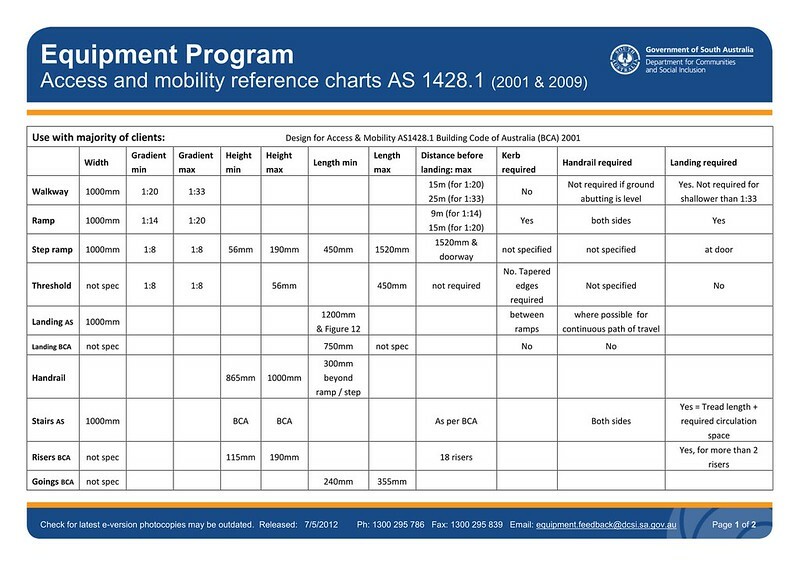 Page 11 notes they’re monitoring a number of recent changes… the January 2015 changes (free tram zone, and zone 1 metropolitan price capping), on-the-spot fines (introduced August 2014), Multi-Modal Authorised Officers (primarily to boost checks on the bus network), and the use of Behavioural Economics. more monitoring of Myki device reliability — I remember being told that there’d be a level of automated monitoring, but if it was ever implemented, it’s not acted upon. If a reader or gate at a busy location is getting zero cards read when neighbouring devices are getting lots, it should trigger someone to go check it. promoting card expiry and free replacements — this is still a problem, particularly for people who have never registered their cards. Do the on-system prompts even mention imminent card expiry? close ticket barriers; direct people to go buy a fare if they turn up when AOs aren’t present — this is common sense, of course, though how AOs deal with honest people who have been defeated by Myki system problems is also a big issue. “trial an alternative location for bus fare payment devices” — the current default placement of readers is in an illogical position, where the bus driver often can’t see if people touch on or not, and (on metro buses at least) they don’t let you touch-on using the touch pad next to the driver’s console. New hand held Myki readers — sounds like the existing ones have problems. 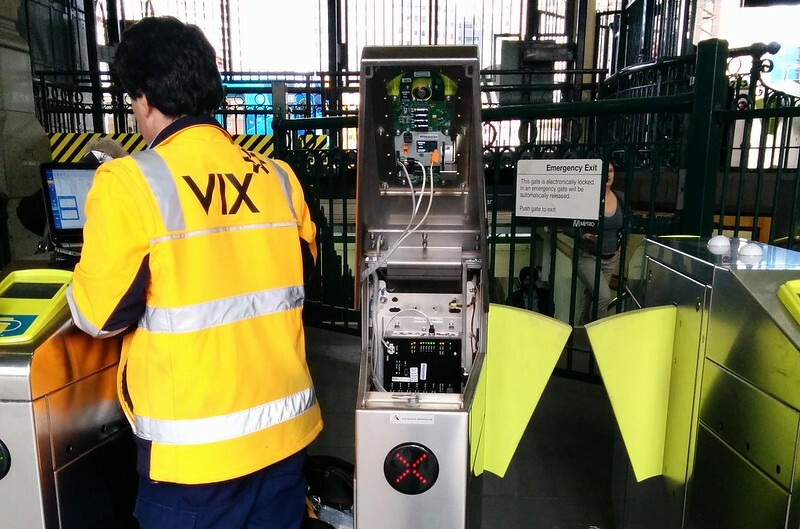 No surprise, given most of the originally deployed publicly-used Myki hardware has problems. Develop a single AO uniform across all operators — good idea; like vehicle liveries, to have a recognisable uniform, and preferably not an intimidating paramilitary-style one. 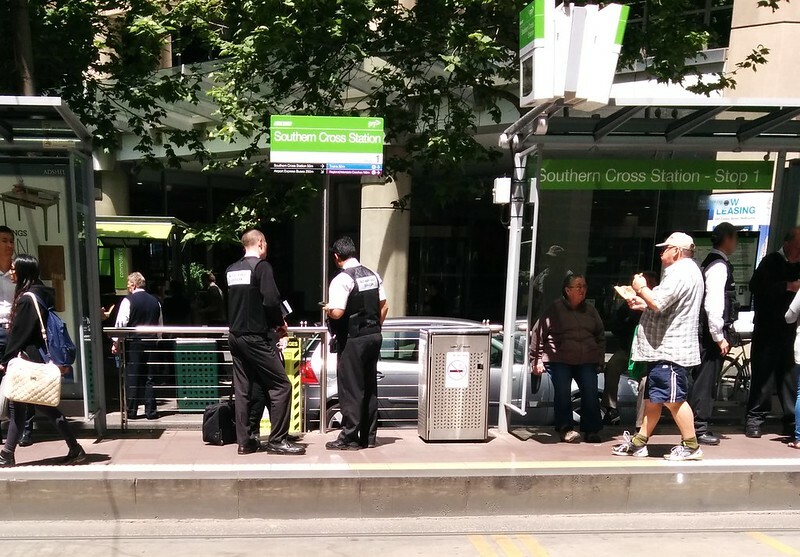 “Undertake corralling exercises (banners and bollards) at platform tram and bus stops to increase ticket checks – tram” — hmm that should be fun. Of course it doesn’t happen in the busy Free Tram Zone anymore (apart from the first inbound stop). Note the first combined bus/tram platform stop outside the Casino opened recently. There’s also a section on marketing and education, as well as one on measurement and monitoring, which ties into the regular fare evasion stats published. 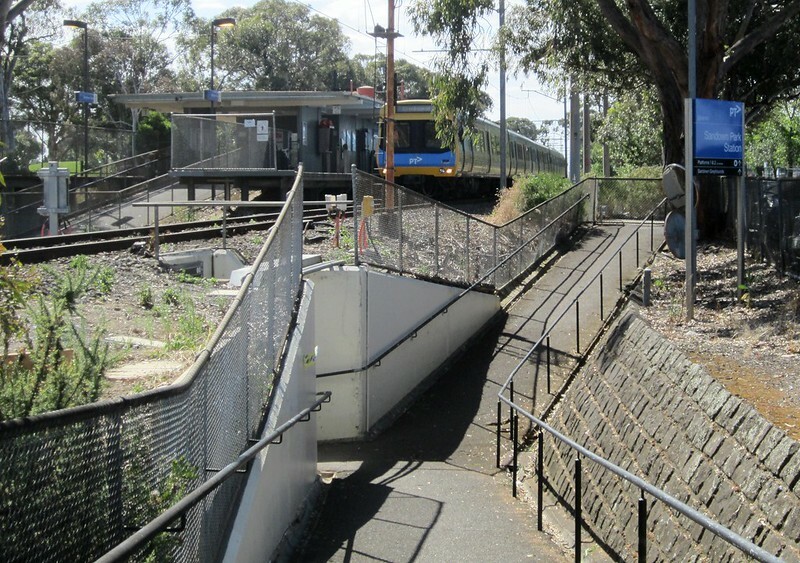 What’s the fare collection strategy? There’s not a lot of detail in the document. 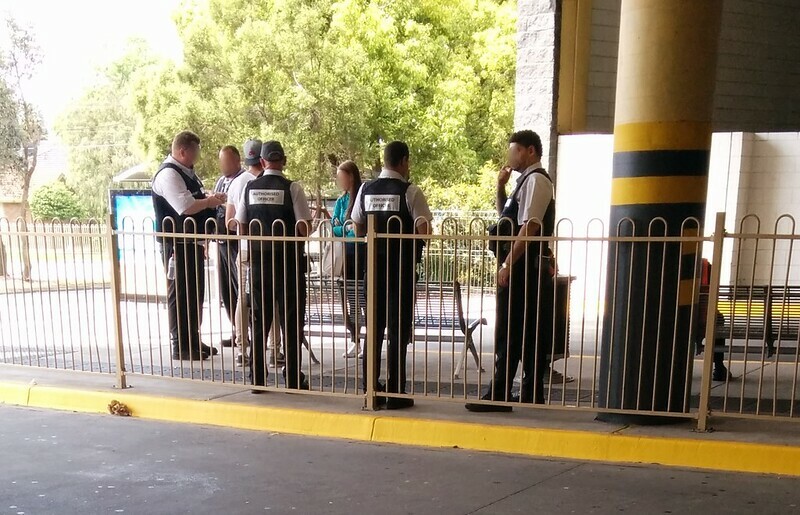 Fair enough, they don’t want to give away all their detailed strategies to potential fare evaders. But there’s really not a lot on the higher-level strategy: specifically the nature of fare collection. Right. But why do we have an open system? We’ve moved to an open, mostly self-serve system since the late-1980s. A failed attempt to use scratch-tickets, and then removing most station staff and all tram conductors in the 90s. More recently we’ve seen the removal of all ticket purchase/top-up options from trams — as a result of a 2011 consultant’s report which has never been published. But what decisions went into this, and given huge patronage growth since those decisions in the 80s and 90s, do those reasons still apply? 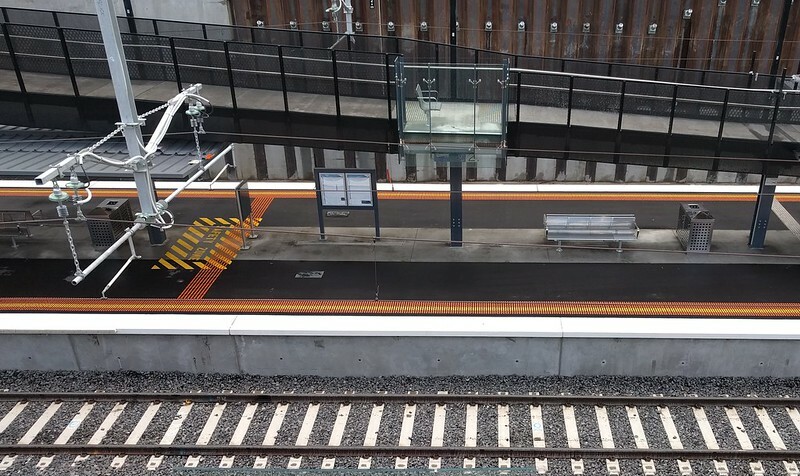 Some new suburban stations have been getting fare gates (for instance Williams Landing, Springvale, Mitcham). What’s the strategy there? I’ve heard it’s to increase the proportion of trips starting and/or ending at a fare gate, but where is this spelt out? Could we have tram conductors back? What would be the costs? Would it be affordable? Or would modern cash handling, safety issues and today’s much larger trams make it impractical? Presumably they’ve thought about these issues, but if the strategy is documented somewhere, it’s not public. “On long-distance trains, it is often possible for the on-board staff to check every passenger’s ticket. On rural routes, trains stop more often but as they usually have fewer coaches and carry a smaller number of passengers, on-board ticket checks can also be effective. 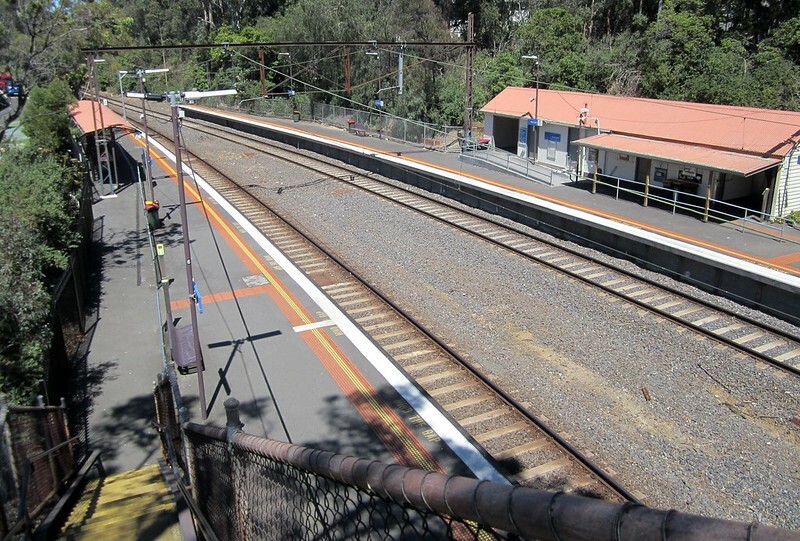 However, on urban and suburban routes, where station stops are frequent and the trains are often busy, it is not always possible to check every passenger’s ticket between every station. Agree or disagree, at least they’ve tried to explain the logic behind their fare collection regime. 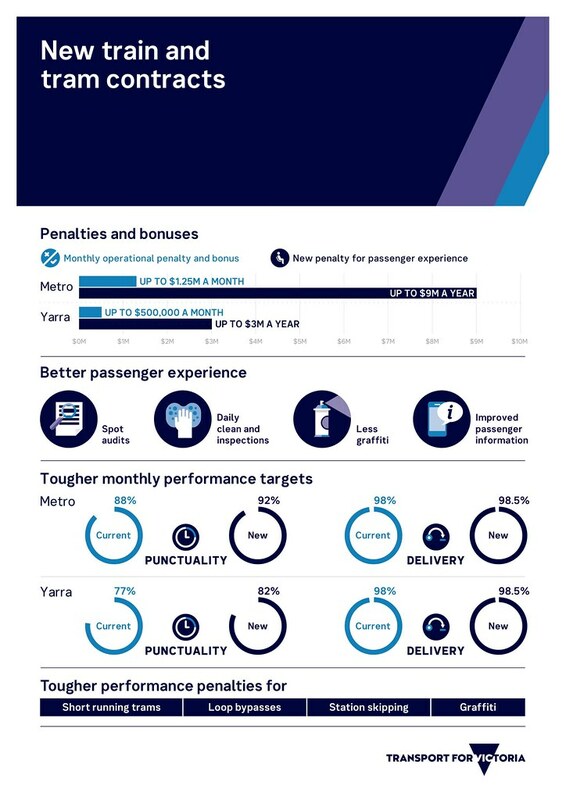 Nonetheless, the PTV document is an interesting peek into the world of fare compliance. It makes sense for them to (fairly) improve compliance to ensure revenue loss to the system is minimised. But it makes you wonder how thoroughly they’ve looked at the big picture. 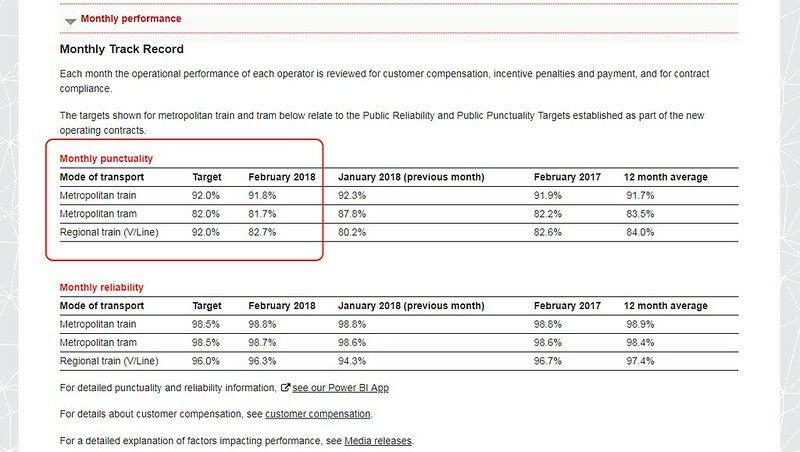 Related: the Auditor General released this yesterday: Operational Effectiveness of the myki Ticketing System. I think it’s fair to say that in summary, it concludes: Poorly planned and managed = poor outcome for users and taxpayers.